Believe it or not, the country of Australia waged a war against nearly 20,000 emus and it was called ‘The Great Australian Emu War’! Fought from 2-8 November of 1932, the war was basically a nuisance wildlife management carried out as a military operation. This particular war continues to be remembered in Australia as the biggest defeat ever happened to Australia. In the charge of Lord High Emu and two soldiers of the 7th Heavy Battery, Royal Australian Artillery, Major G.P.W. Meredith was also a commanding officer in the same. In order to fight the huge flock of emus, every soldier was provided with Lewis machine guns and 10,000 rounds of ammunition. The two soldiers had previously been awarded with clay pigeon shooting. Whenever a boomerang was hurled at them, the emus would stoop down due to which the Australian emu hunters were unable to catch them. 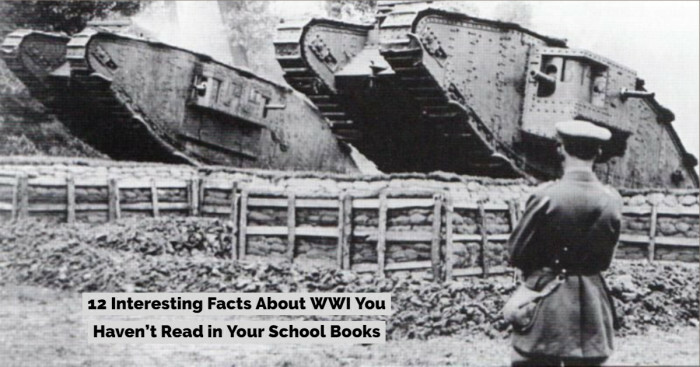 So soldiers were employed to do the job and the war began. The Royal Australian Cavalry called for emu feathers to be placed on hats so they looked good at the time of battle. This spurred a high demand for killing of emus. This resulted in putting the whole of Western Australia on red emu alert. The Prime Minister of Australia mandated martial law and had put a halt on any trade or connections outside Australia. 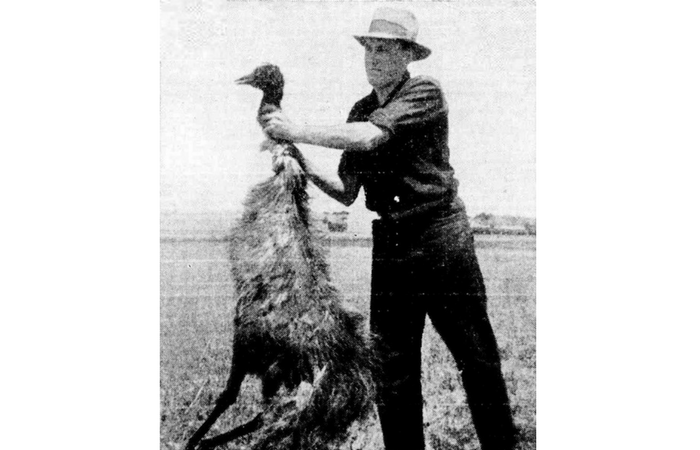 This gave rise to ‘the Emu Crisis of ‘32’ as no support was allowed to reach the emu invaders from any end. They say that whoever meets an Australian emu is informed to not run away as the emu might catch him or her and will pressurize it further south for the aforementioned reasons. 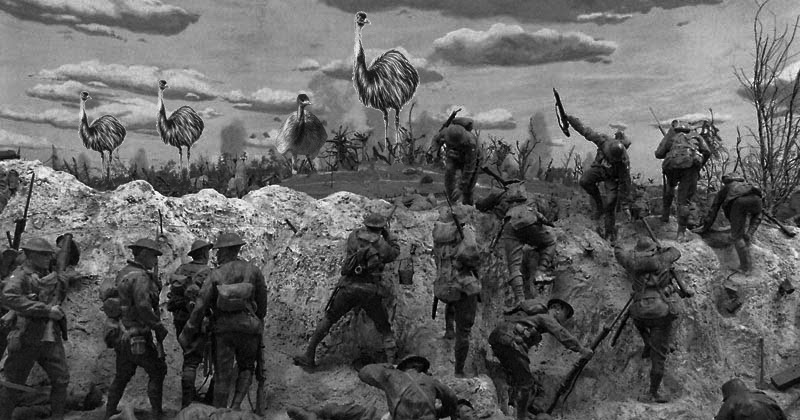 At the end of the war, the final figures totaled to 9,600 rounds of ammunition used and 960 emus killed. 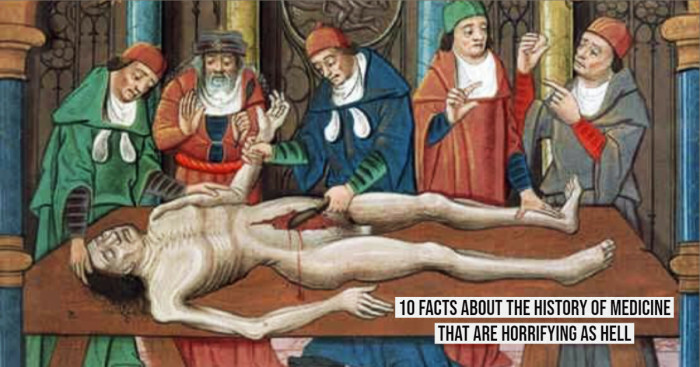 Two farmers went missing on the Australian side and their bodies were never discovered. 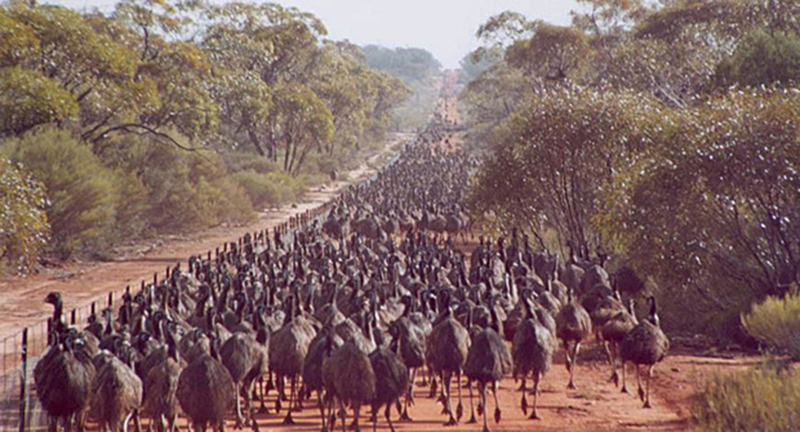 On the 8th of November, the emus of Emuland celebrate National Emu Day each year mostly by sending over an invite to the Aussie rugby team for a match. Interestingly, the emus have been undefeated in every single match of rugby played since the event kickstarted.